Trying to buy speakers is tough. Like anything stereo related, the experience of listening to a piece of music through a pair of speakers is entirely dependent on an almost limitless number of factors ranging from the type and size of speaker, the amplifier, the shape of the room, the where in the room you’re located, etc and then add in that we all have different hearing abilities and you start to get the point. Some people will go so far as to claim that things like speaker wire and interconnect cables will drastically alter the sound but unless they’re talking about a system that costs in the hundreds of thousands of dollars, those people are assholes. The truth is that we can recommend things until you go crosseyed and start drooling, but to make sure that you’re truly happy, you need to go and physically listen to things. Now, we’ve covered turntables and needles, and amplifiers both new and old but now its time to tackle the subject of speakers. There have been thousands of articles, millions of forum arguments, and probably a couple of minor wars started thanks to speaker recommendations. We’re going to try and keep things relatively simple and free of nonsense in hopes that you’ll get something you like and don’t blow us up on Audiokarma. Our series of recommendations for stereo equipment have been aimed at people just getting into vinyl, and as such we’ve kept our budget small, which we’ll try to do here as well. 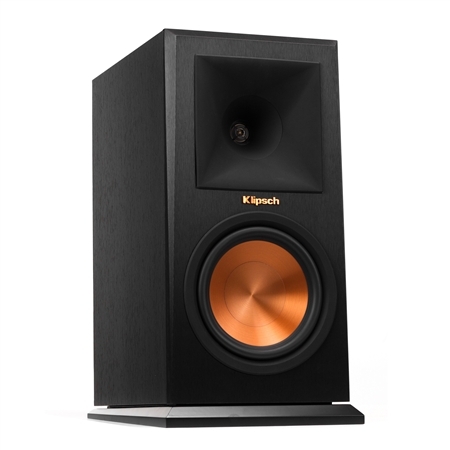 We’re going to be focusing on new bookshelf speakers since most people aren’t going to have the space or the cash to spring for a new pair of vintage Klipsch Heresy's that take up half their living room and will need to be re-foamed immediately after purchase. Now that we’ve gotten through all that, let’s get to it. These speakers have no business being as cheap as they are. Seriously. They’re excellent. Designed by former Pioneer speaker guru Andrew Jones as part of a series of budget-minded home theatre equipment, the SP-BS22-LR punches well above its weight class. Granted, it’s not the sexiest set of speakers in the world and one could easily imagine them screwed into the wall of some bare and depressing bachelor’s apartment with wires hanging loose down the wall below them. 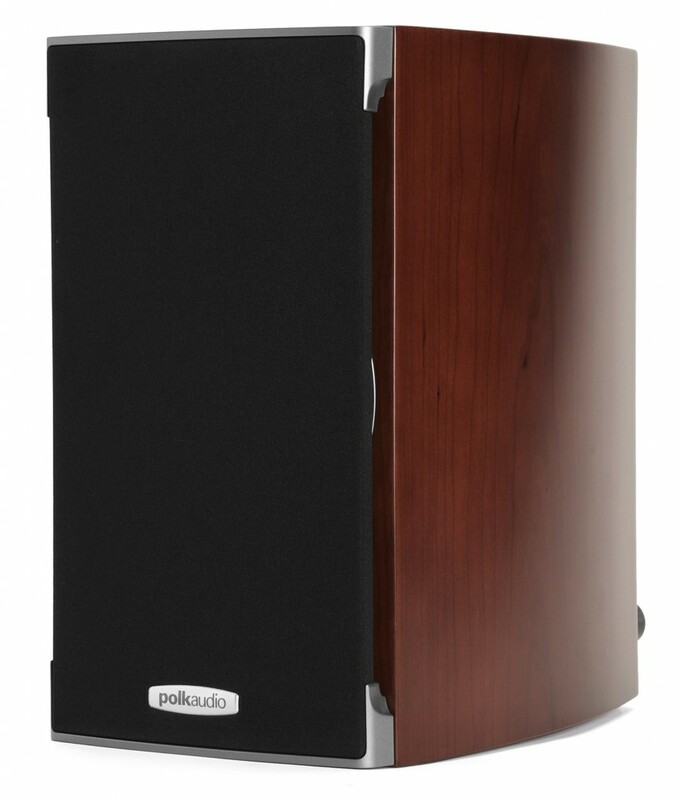 Anyway, these speakers are great in large part because of the shape and design of their cabinet. 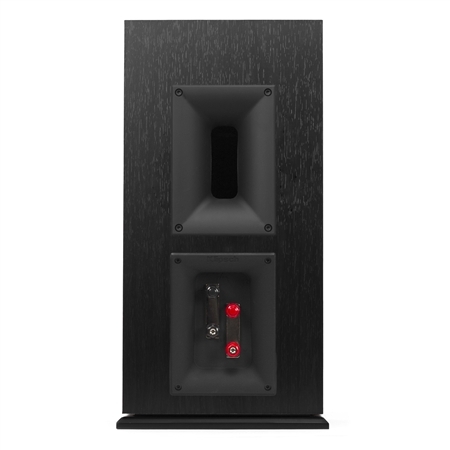 The shape is a little weird for those used to box-shaped speakers but it has been designed in such a way that it dramatically increases the stiffness of the cabinet which aids in reducing standing sound waves inside the cabinet and nets a more accurate sound. The woofer and tweeter are decent and can handle 90 watts of power, impressive for something in this size and price range. The crossover is a high quality 6-component design that does an excellent job of separating frequencies. For $130 you’d be hard pressed to find something better and they come in any color you could want, as long as it’s black. If you’ve got some extra cash burning a hole in your pocket and you want to take a step up the food chain, you should give the Polk Audio RTI A1s a look. These are noticeably more attractive than the Pioneers and are available in either black or cherry finishes (though there is something like a $75 dollar premium for the cherry, not worth it in our opinion) and look like something an adult with dignity and self-respect might put in his apartment after phasing out most — but not all — of their IKEA furniture. The Polks also feature a curved back which again aids in stiffening the cabinet, etc. 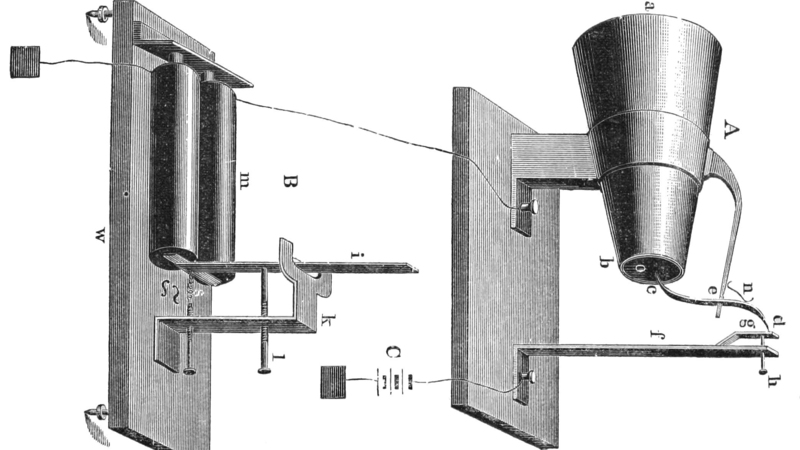 They also make use of front and rear ports which help to reduce distortion. The RTI A1 uses a 1" silk/polymer-composite dome tweeter and a 5¼" polymer/mineral-composite woofer that have been designed using Polk’s proprietary Dynamic Balance process. The Polks are fairly sensitive at 89.5db and can handle anywhere from 20 to 125 watts per channel. Polk has built a solid reputation by offering seriously high quality sound for very little money. The RTI A1’s will not disappoint. 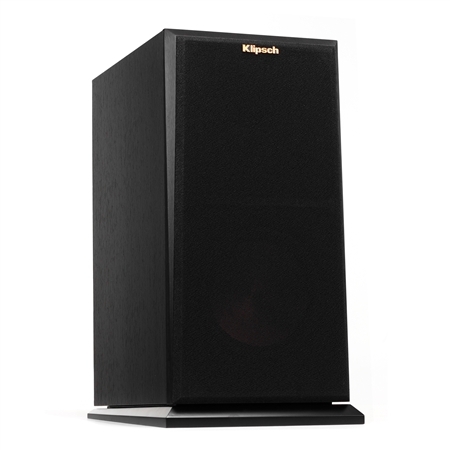 In the world of speakers, Klipsch has always cast a long shadow. Their legendary speaker designs from the days of yore such as the Klipschorn, La Scala and the Heresy are still in production today because, frankly, they’re still awesome. Far from being content with resting on their laurels, Klipsch has continued to drive innovation at both the higher end and lower ends of the market. For our purposes, the latter is more important and their effort has yielded the RP-160m bookshelf speaker. 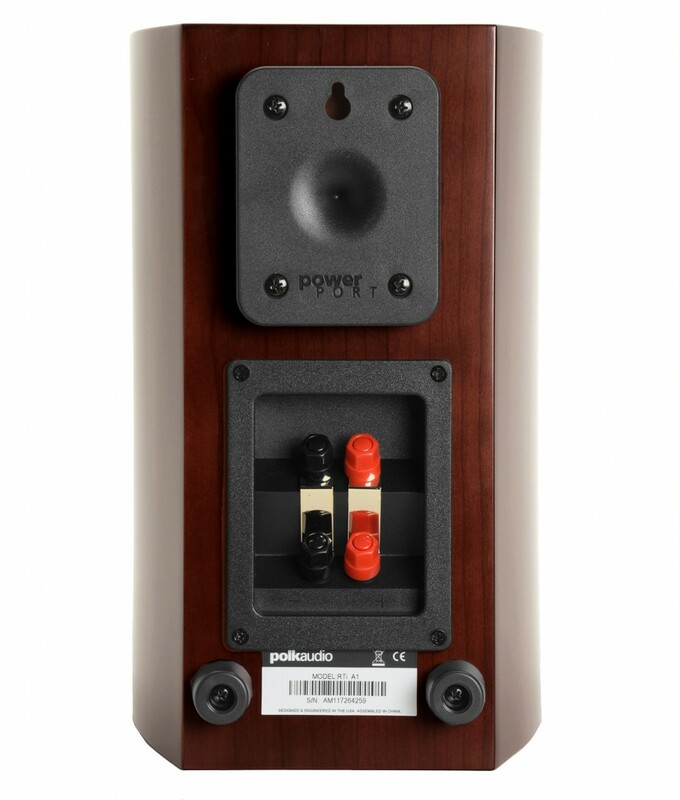 The RP-160m differs from both the Pioneer and the Polk in that it is not a curved cabinet. It is also noticeably larger than the others at over 16 inches tall, 8 inches wide and 12 inches deep. The RP-160m uses a titanium tweeter and a copper-toned cerametallic woofer and is absurdly sensitive at 96db meaning it can drive even the super low powered tube amps that are becoming more popular these days such as the DIY amps from Bottlehead. Sound quality is excellent and fairly neutral. The Tractrix horn design helps to take some of the sharpness away from the sound making these much less fatiguing than other horn-based speakers. The RP-160m’s can be found for under $400 right now which makes them an absurd bargain. 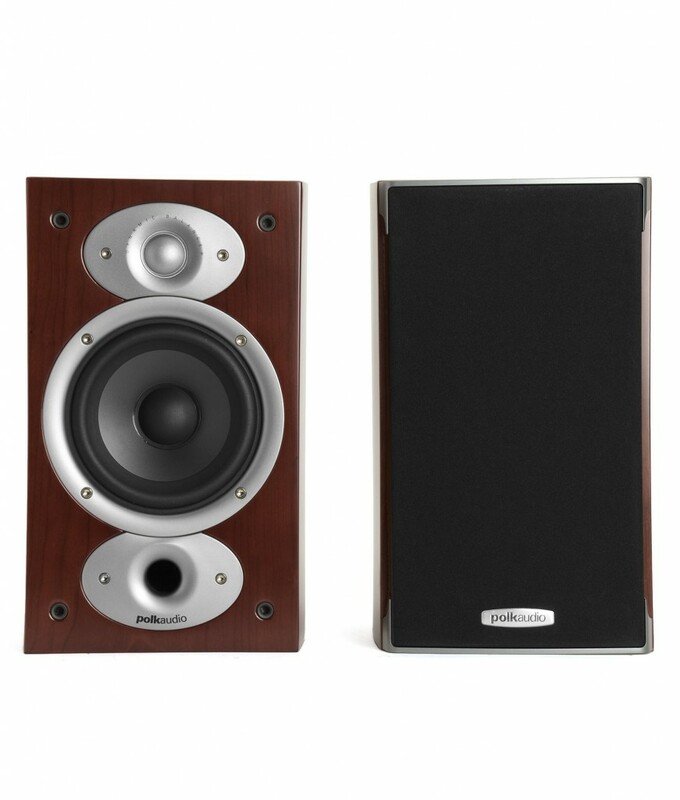 These speakers will keep you happy for a long time and will stay relevant no matter how much you upgrade your system. So, there it is. We’ve made it. We’ve reached the end of our entry level stereo series. By now you should have a super respectable system that will allow you to experience everything that makes vinyl great and something that will still sound good as your tastes mature. Now you just have to go and max out your credit cards on overpriced reissued records, questionable eBay buys of old punk records, and crates of filthy records from yard sales. We’ll be there too, ready to bicker with you over who saw that Al Berry and the Cimarons 7” first.